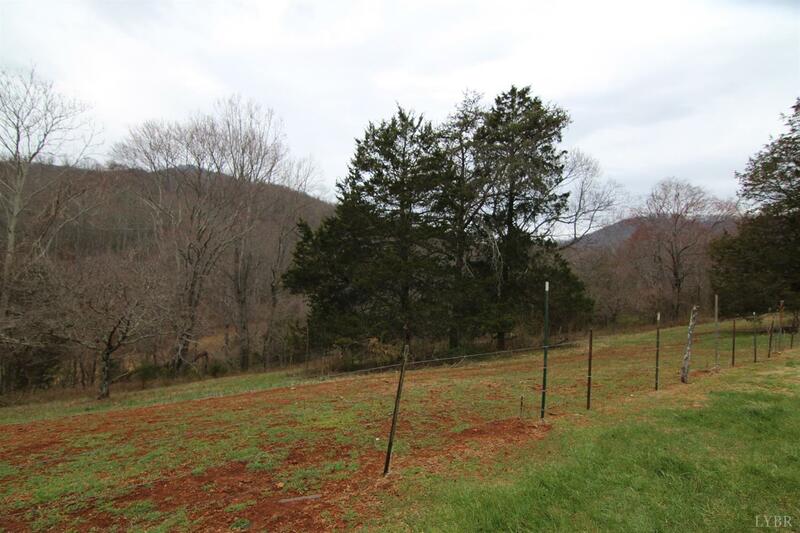 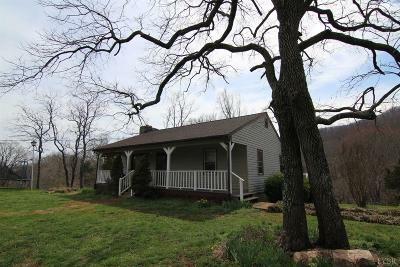 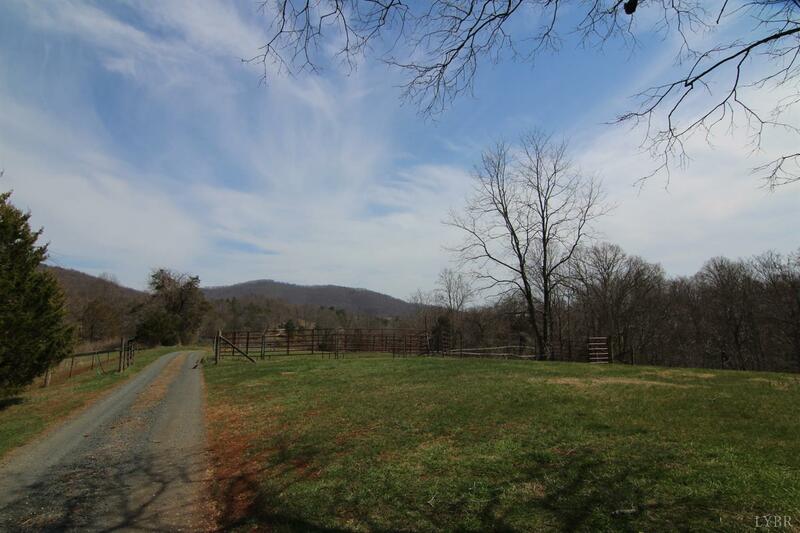 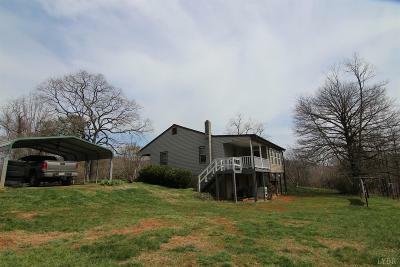 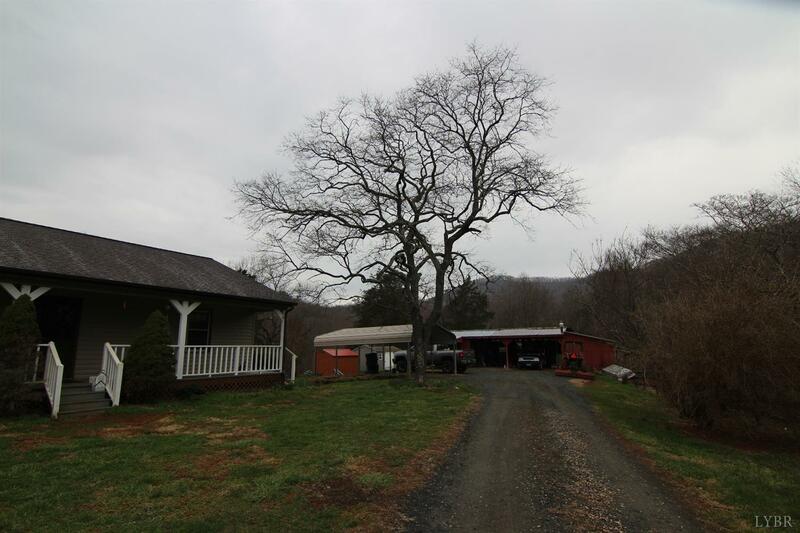 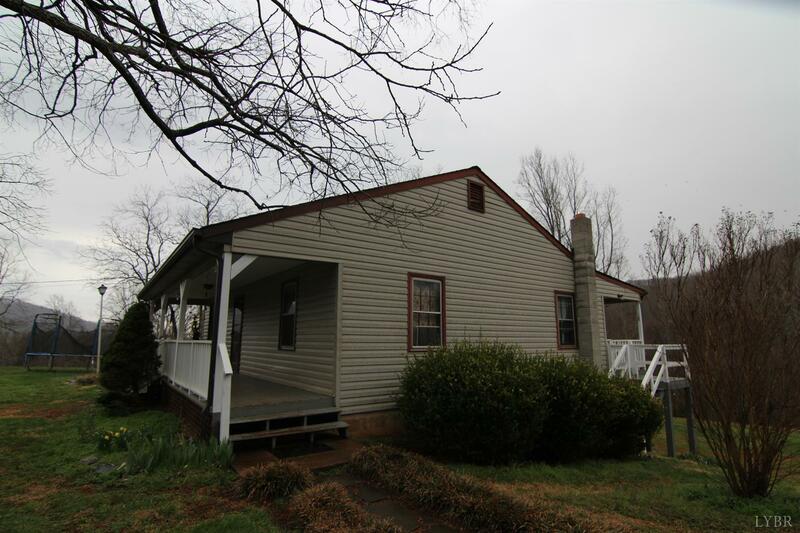 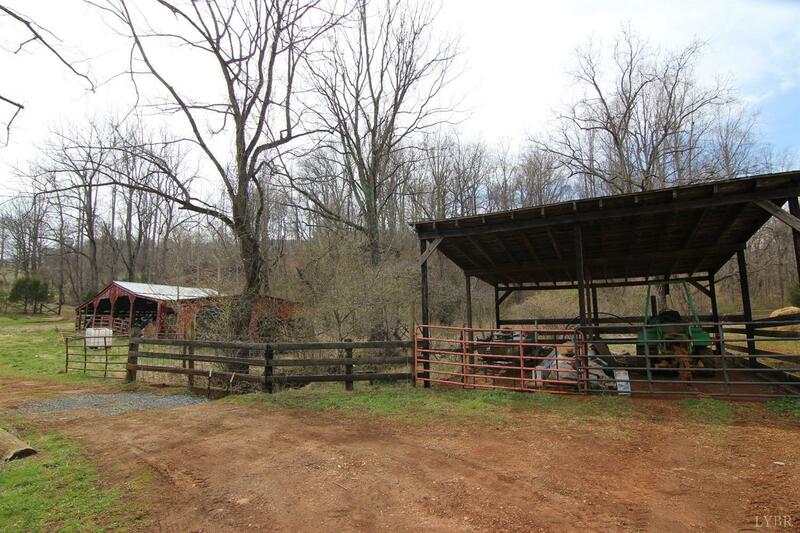 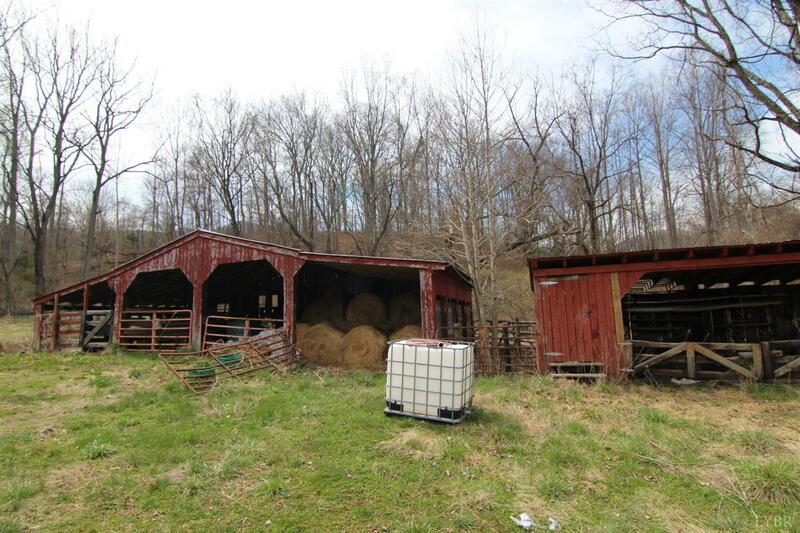 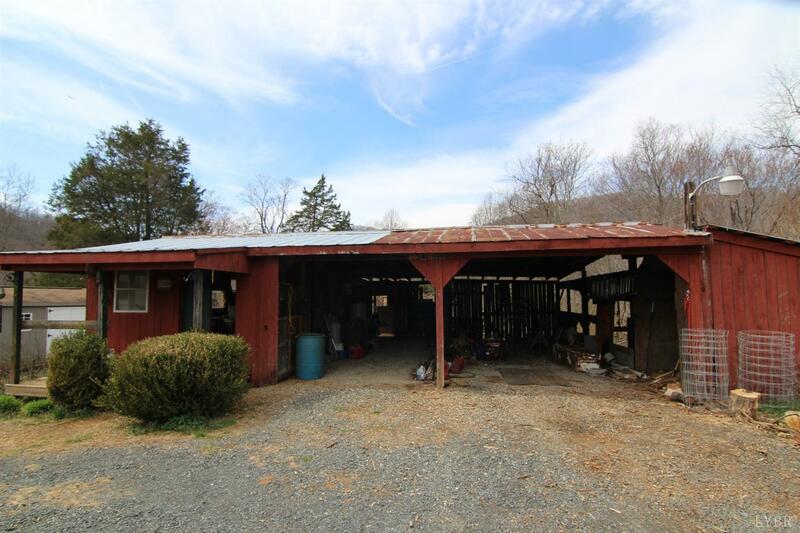 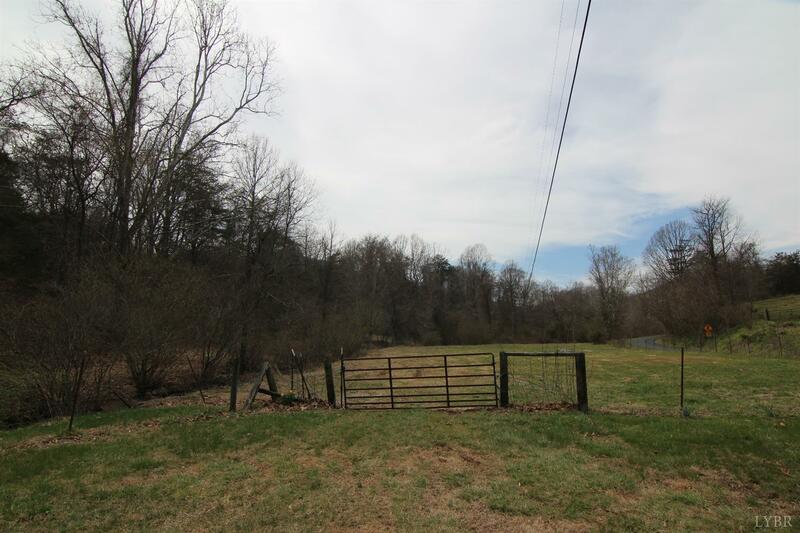 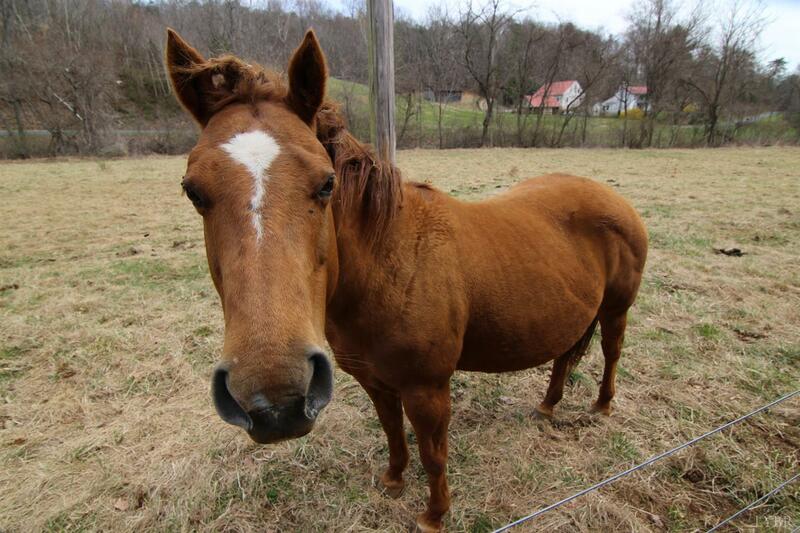 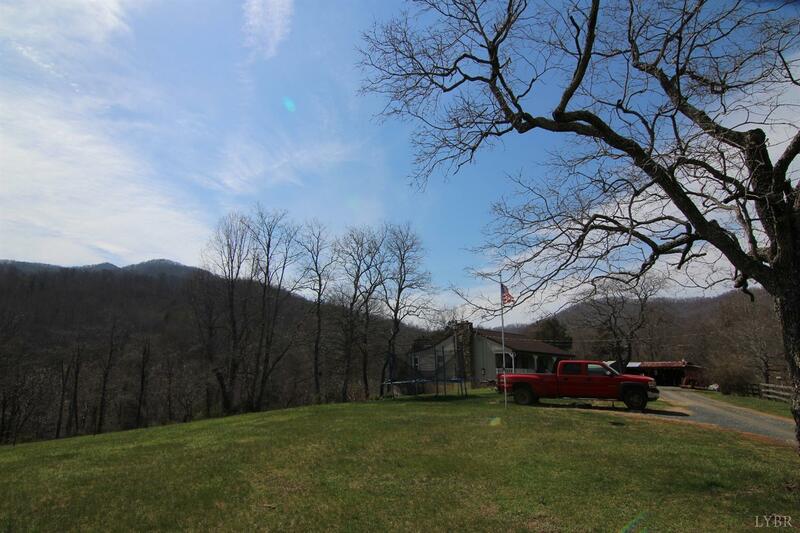 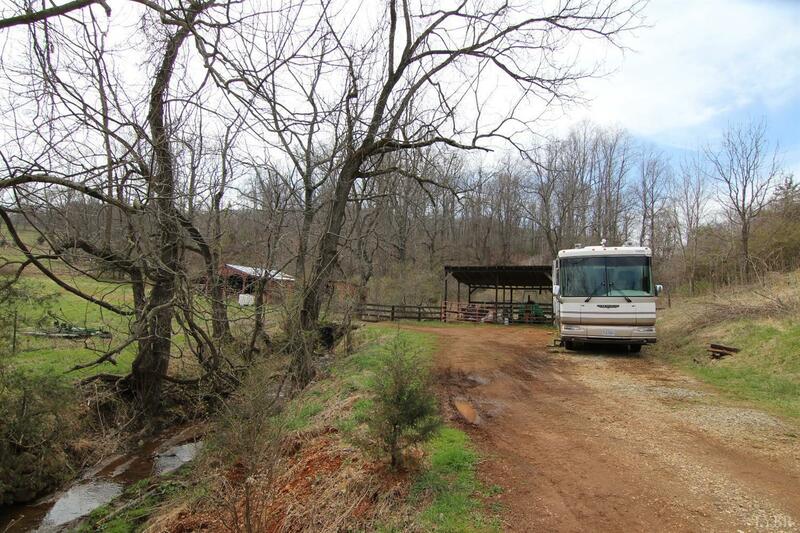 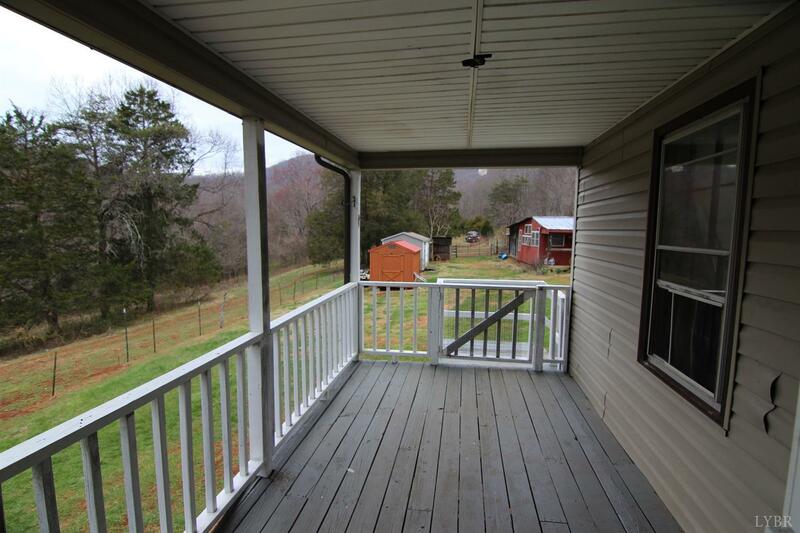 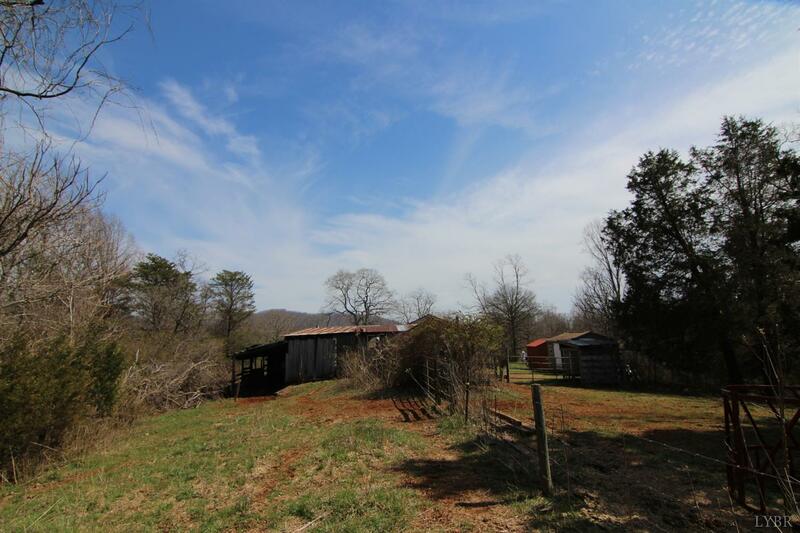 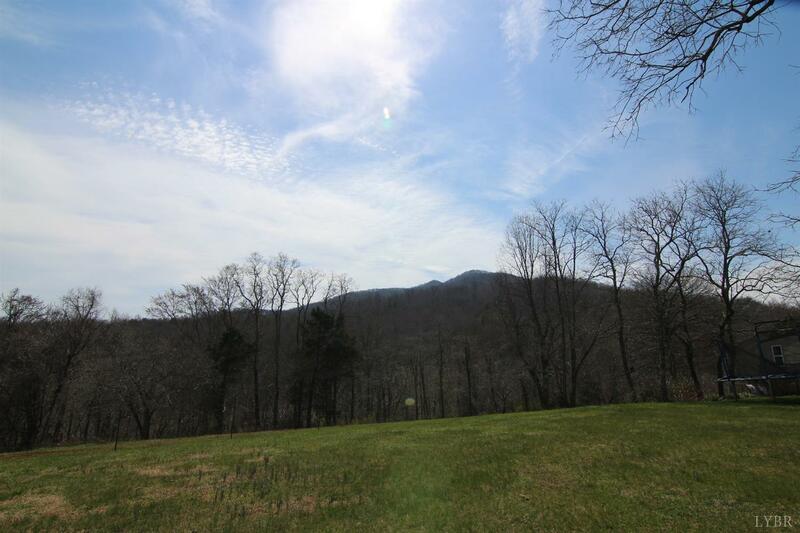 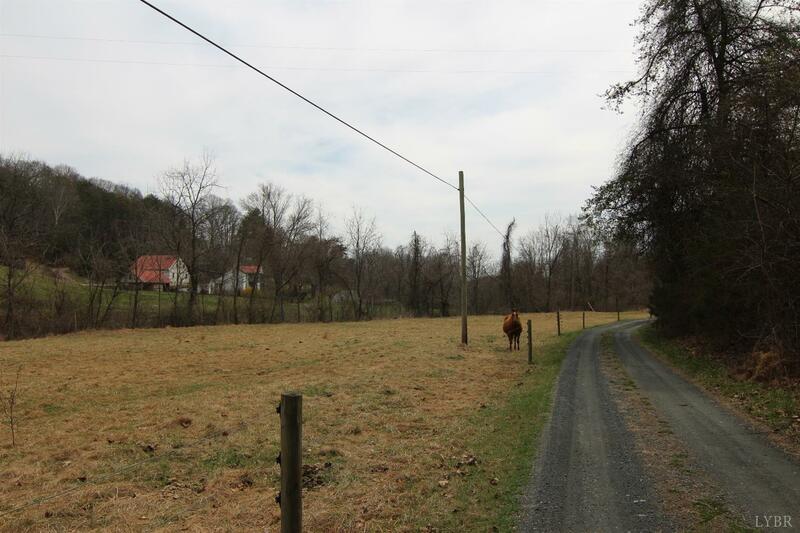 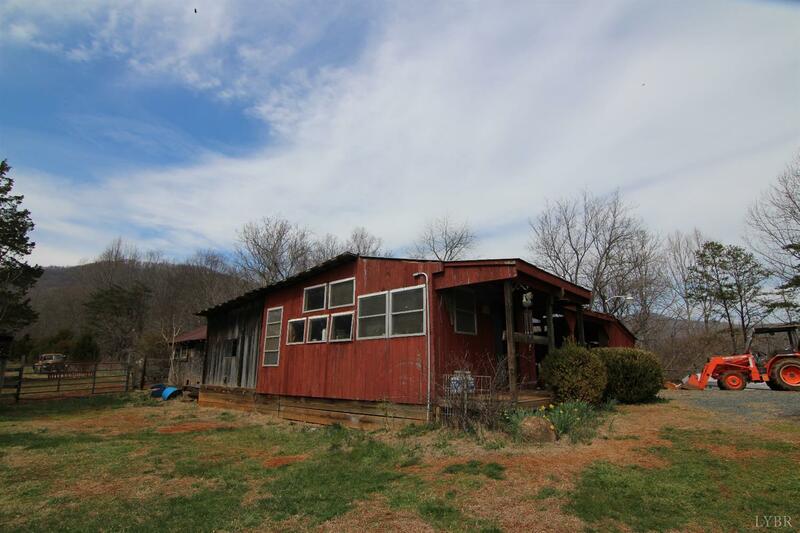 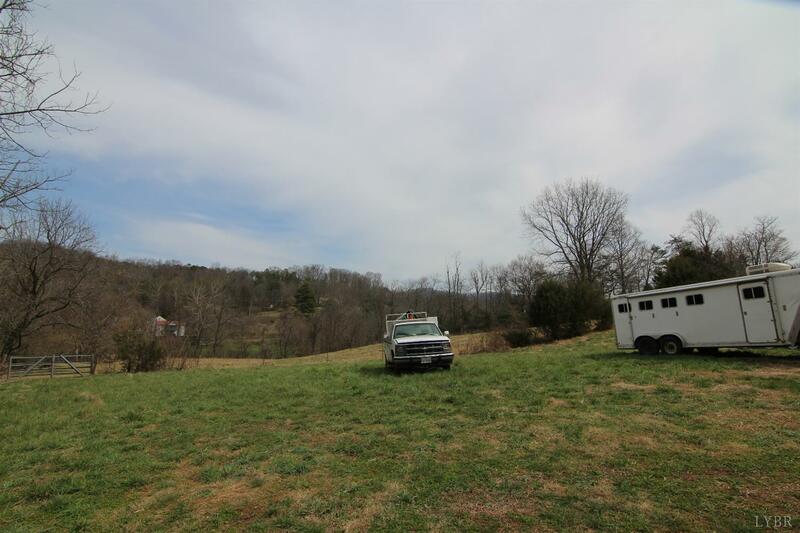 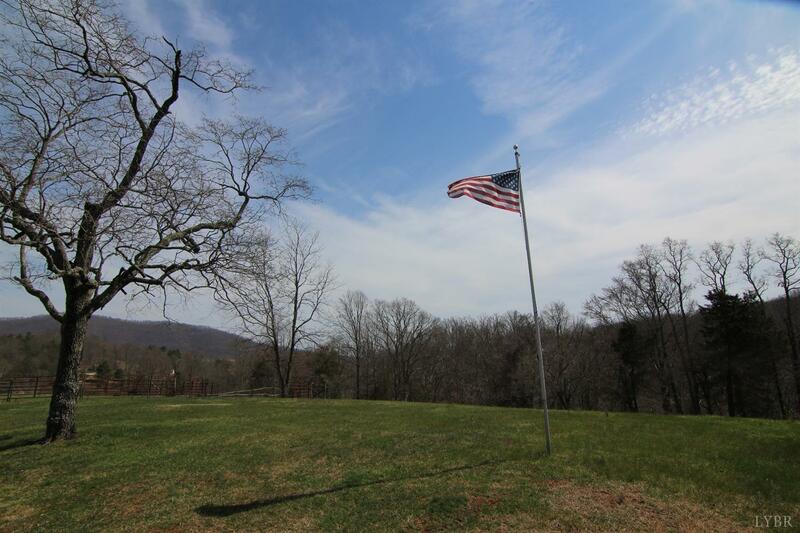 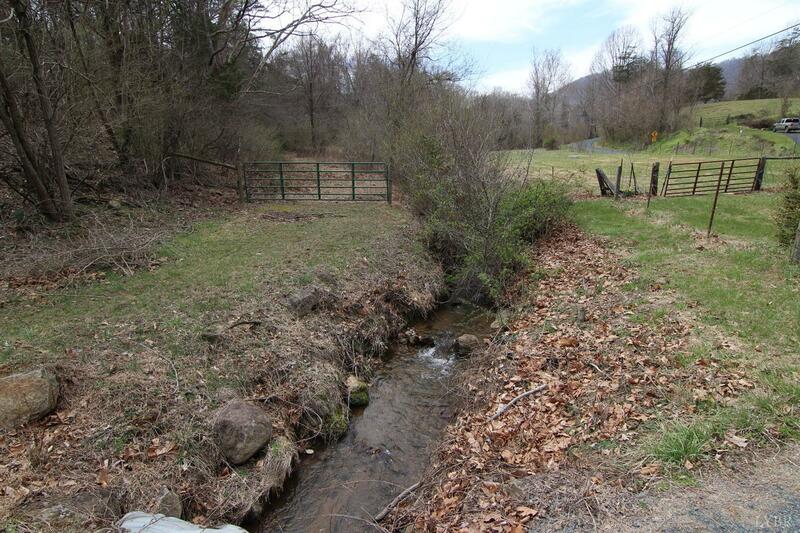 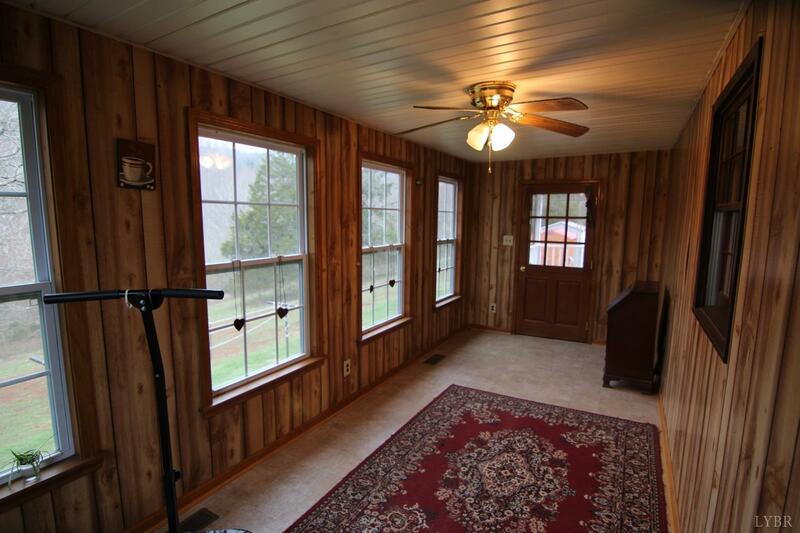 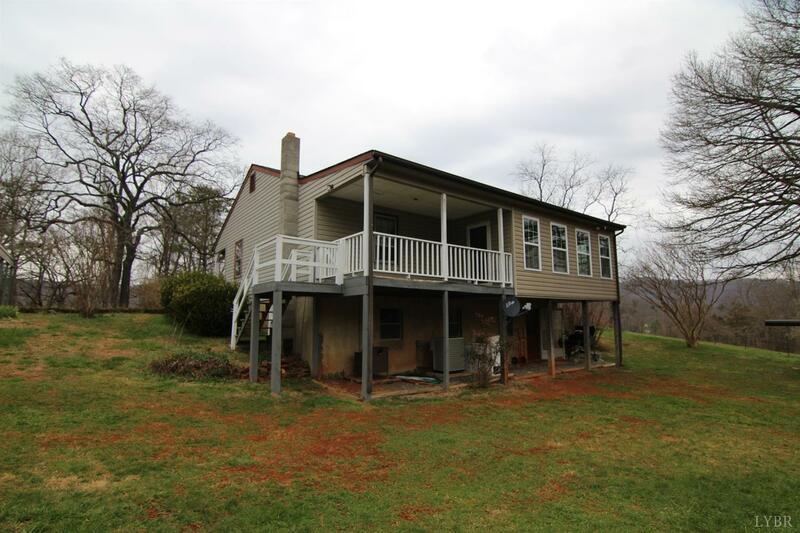 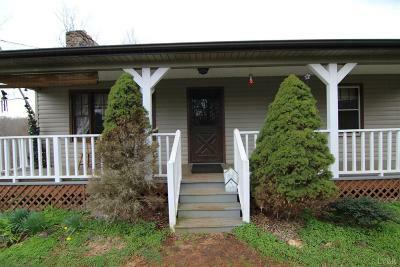 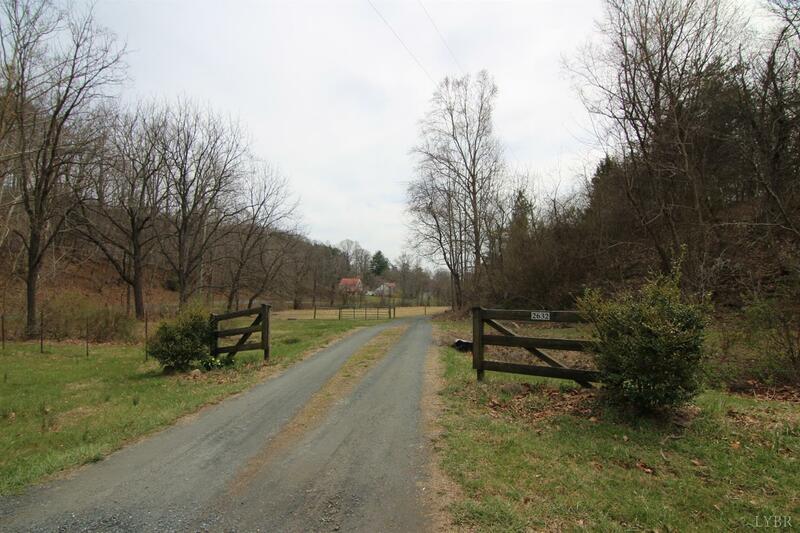 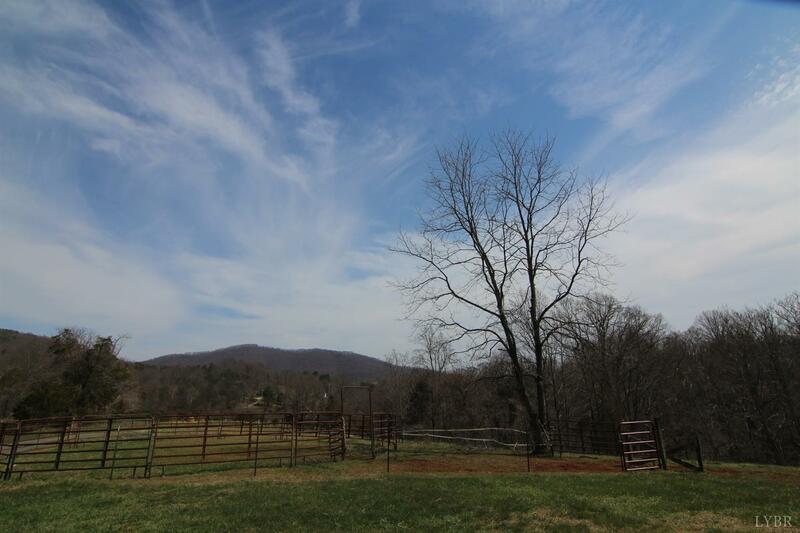 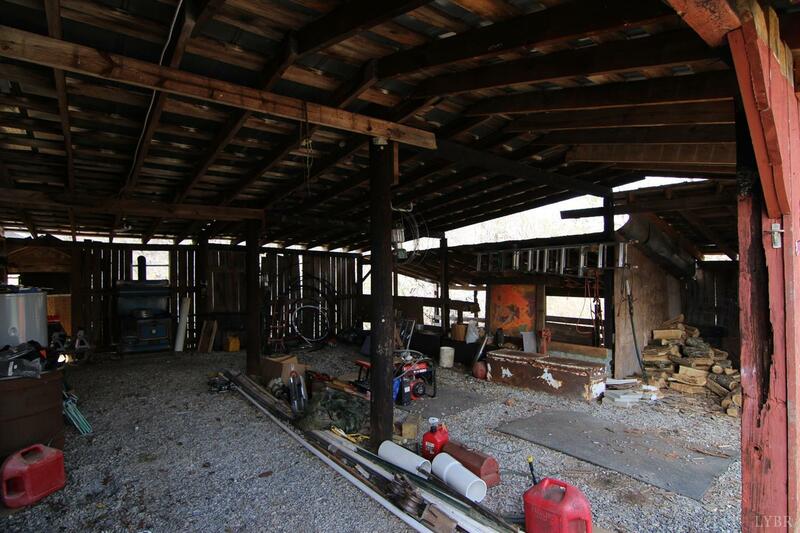 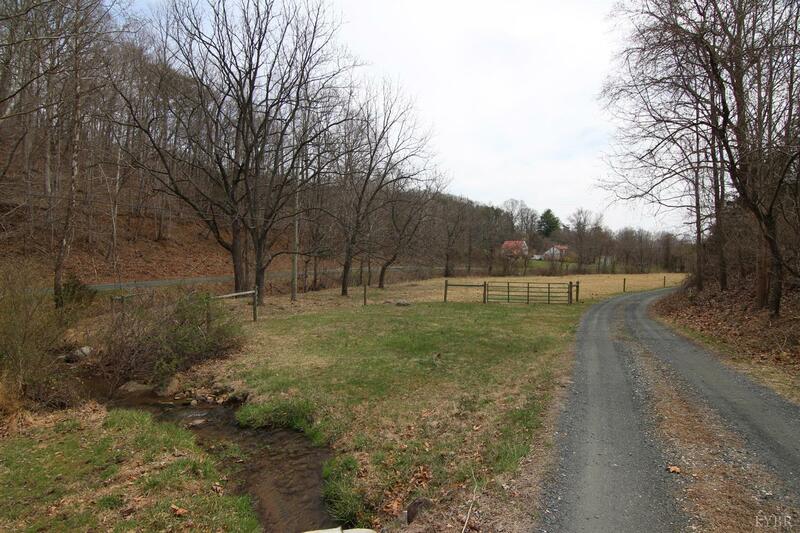 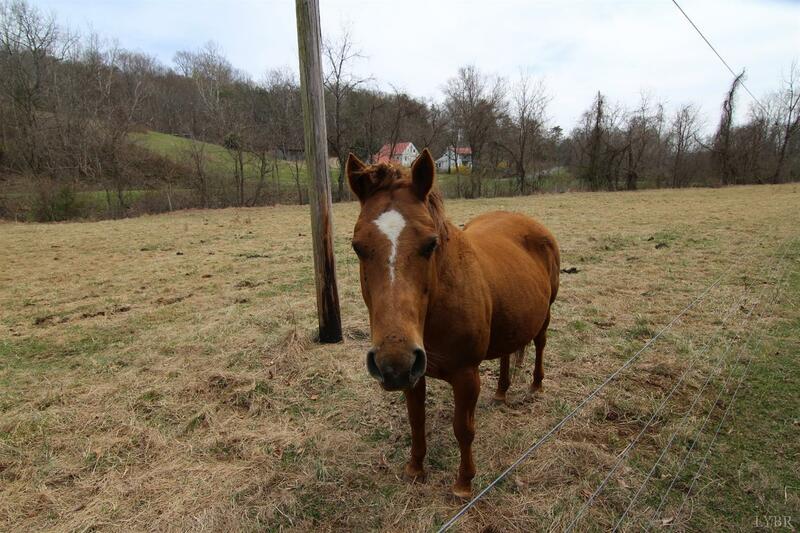 Beautiful Amherst County farm offering 53 acres- mostly all fenced- with 4 grazing fields. 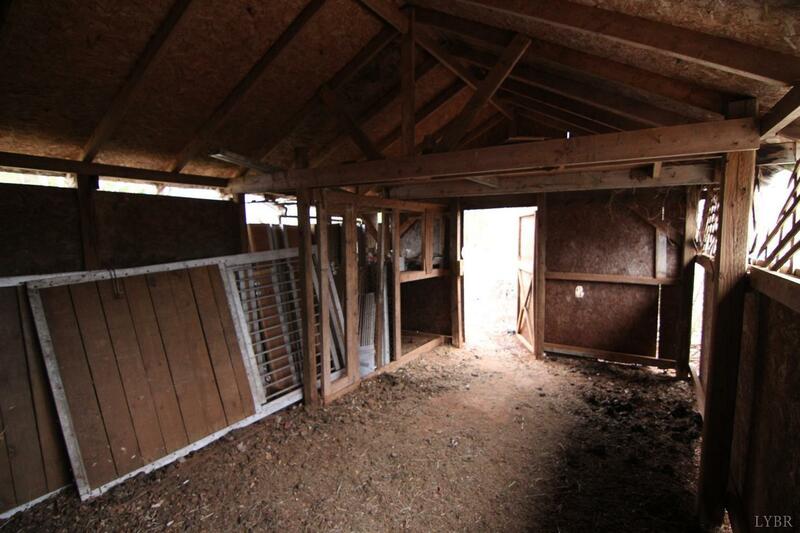 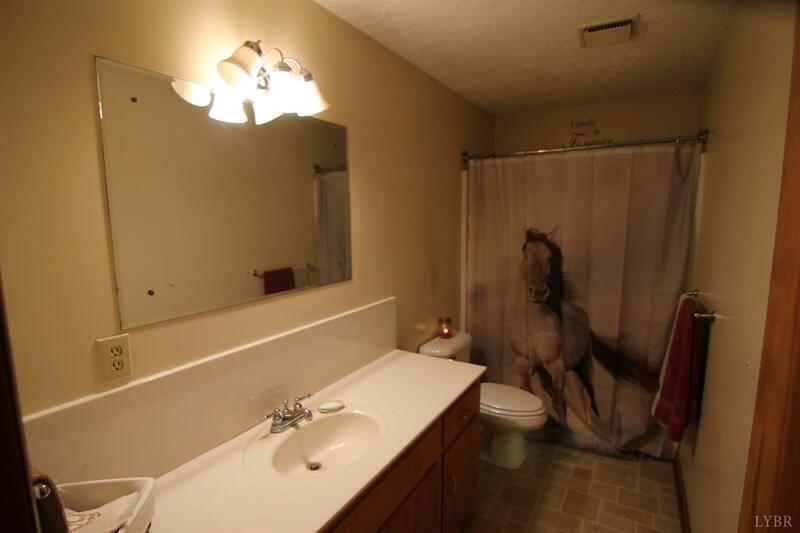 Perfect location for horses or cattle. 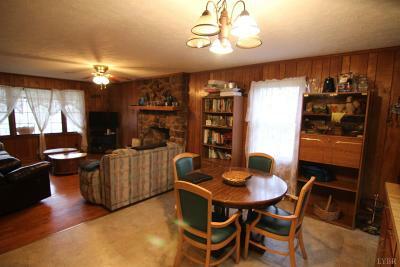 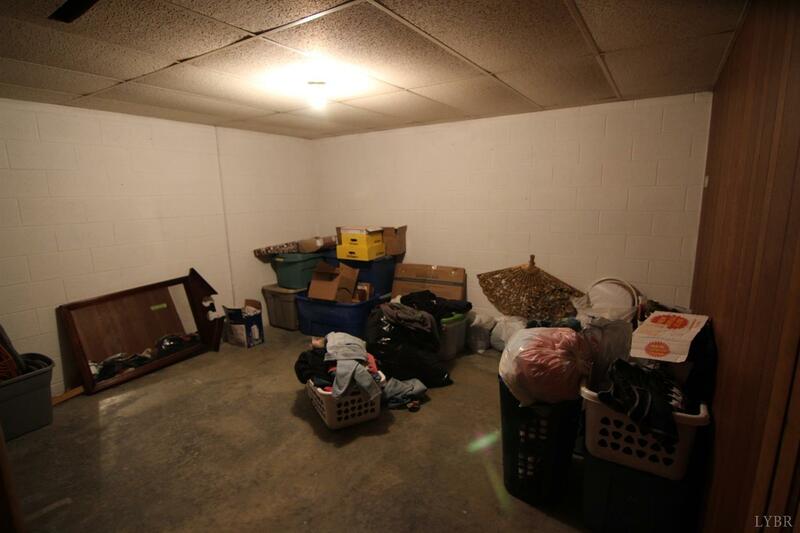 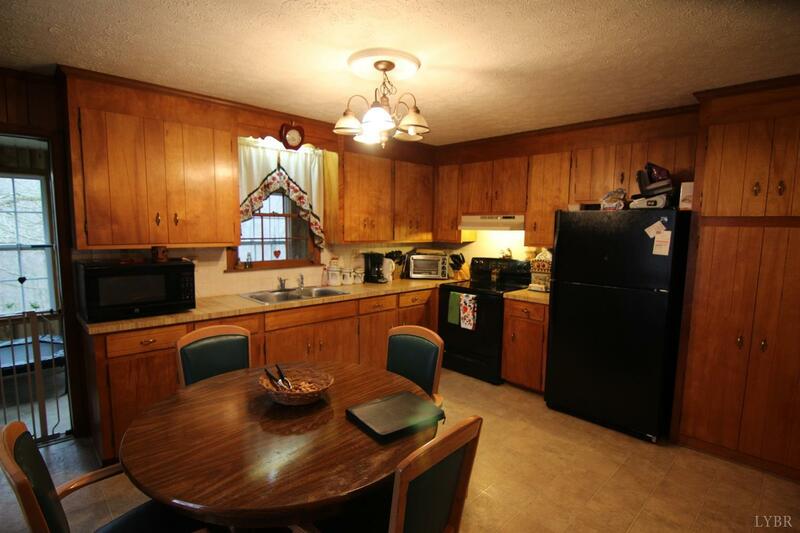 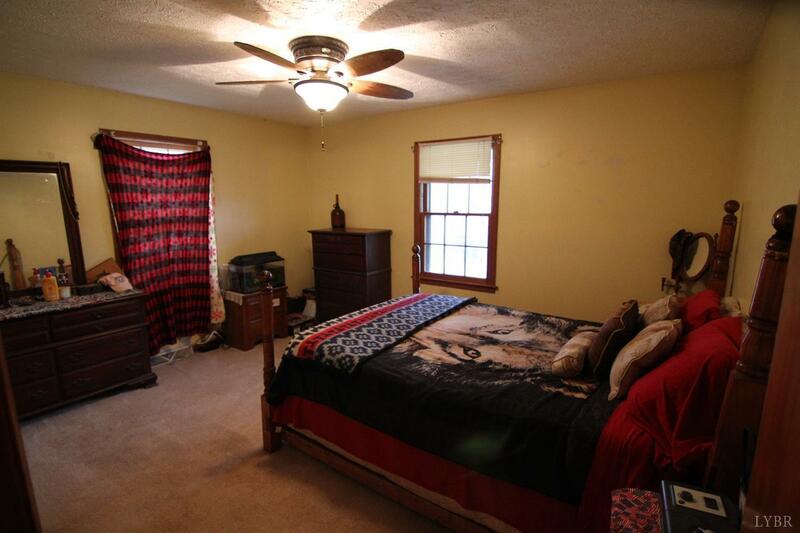 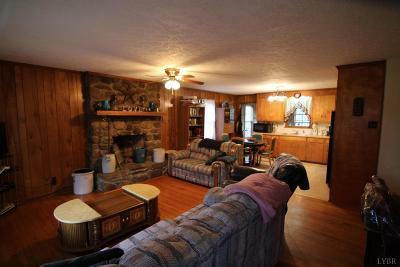 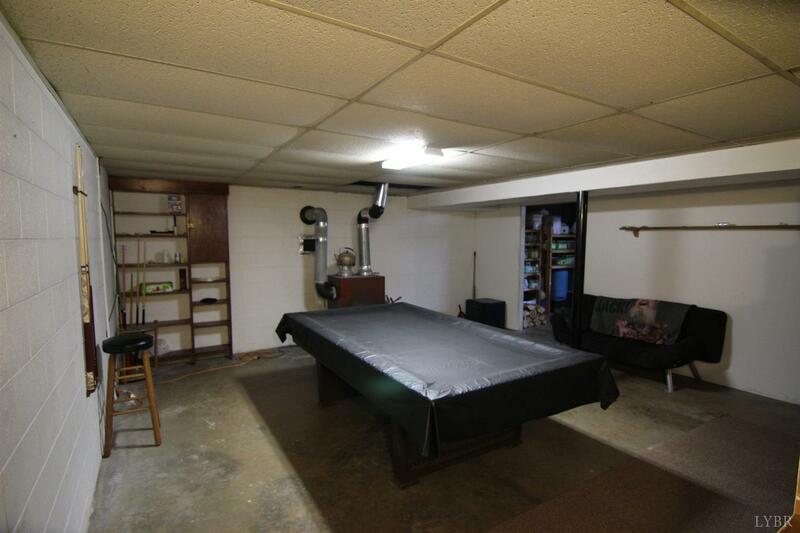 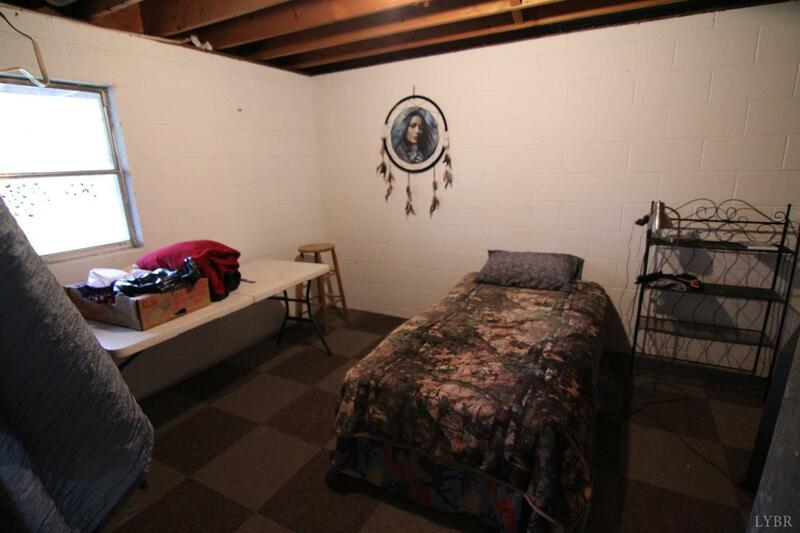 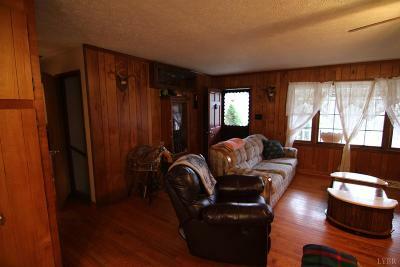 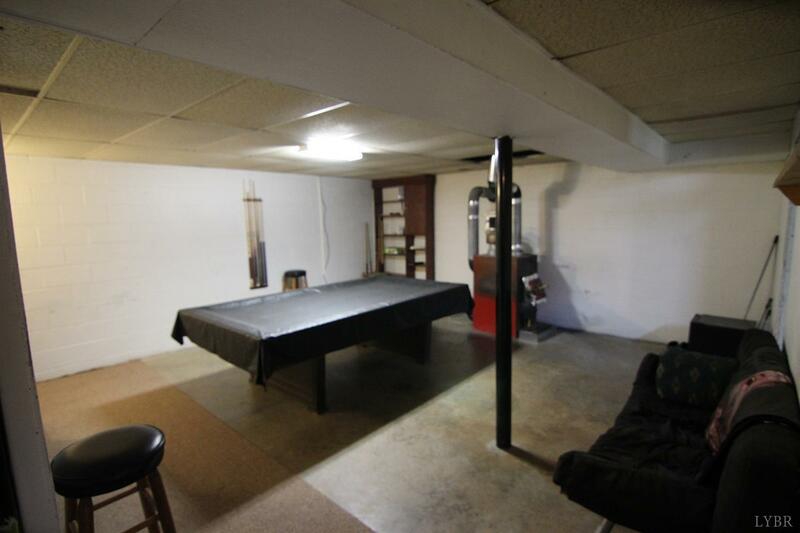 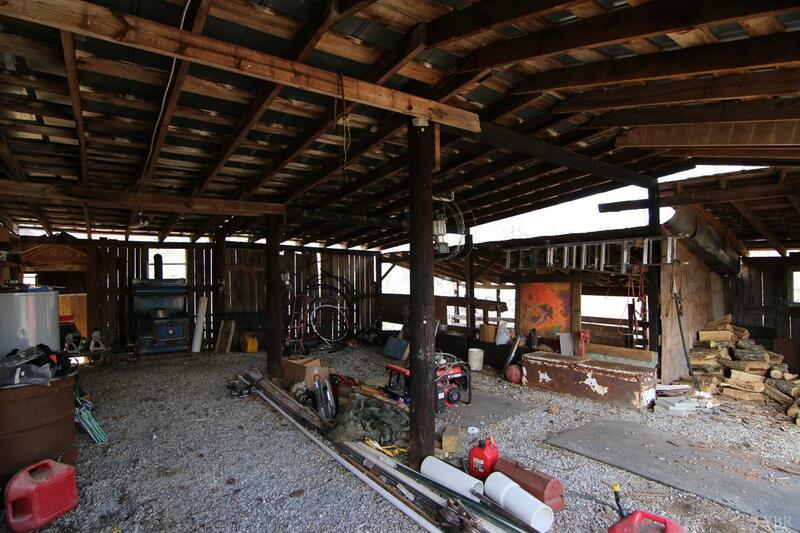 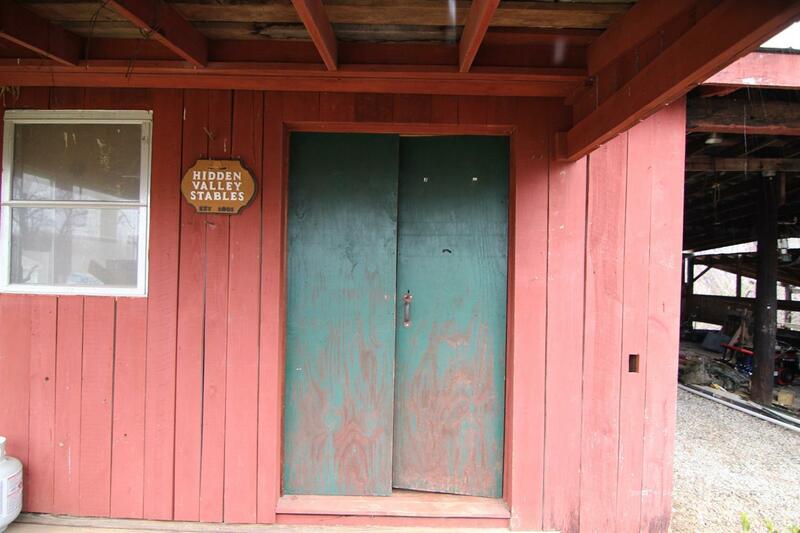 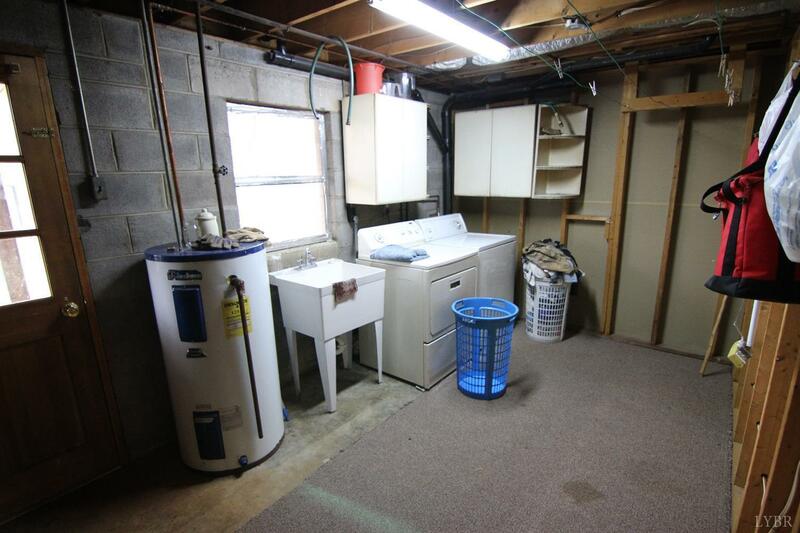 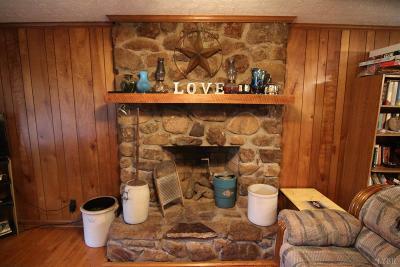 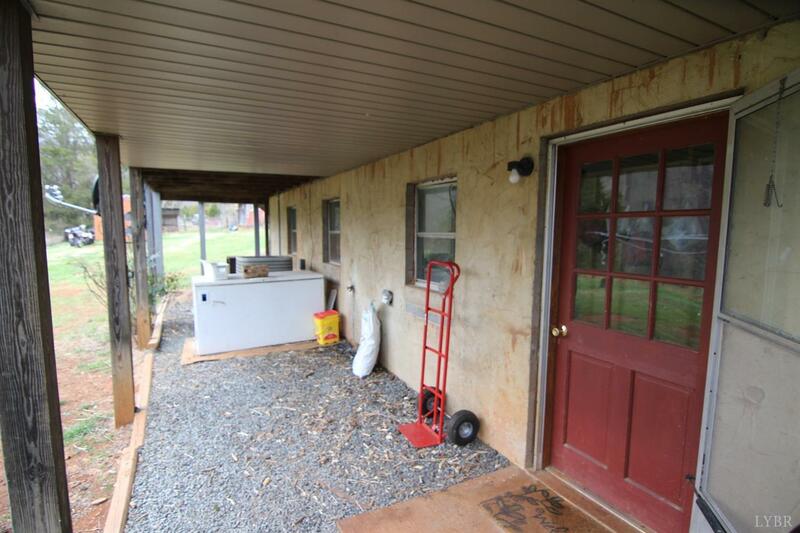 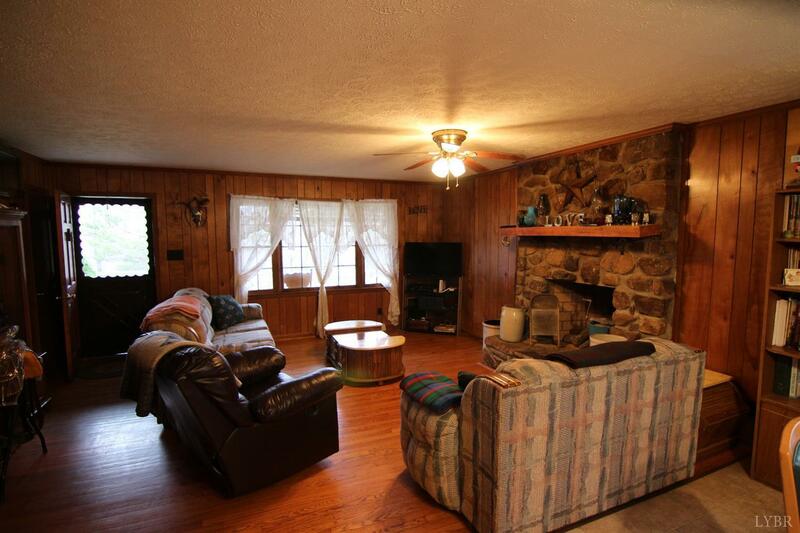 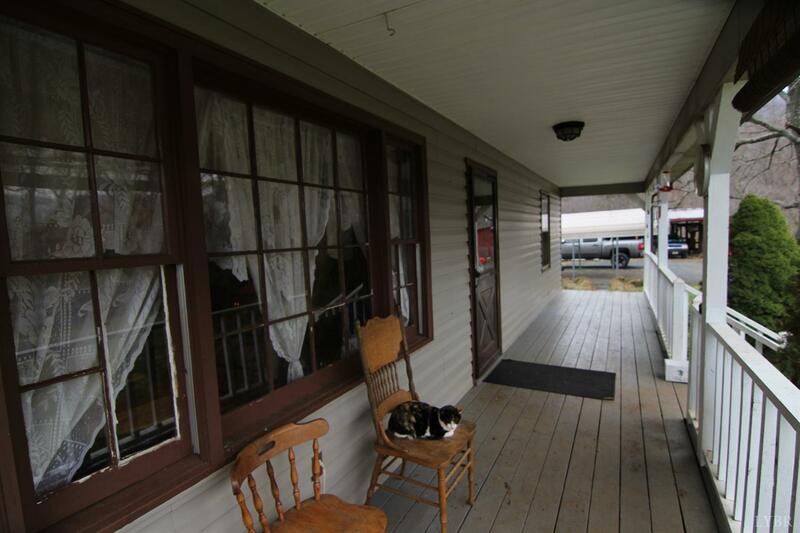 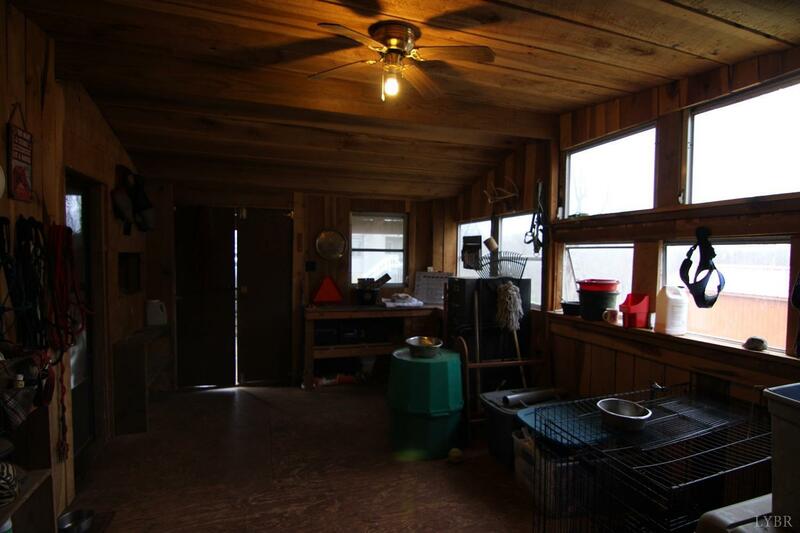 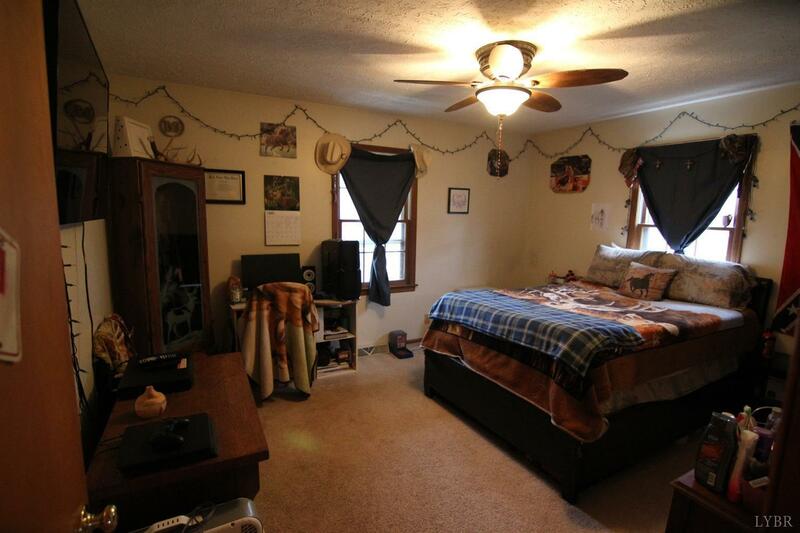 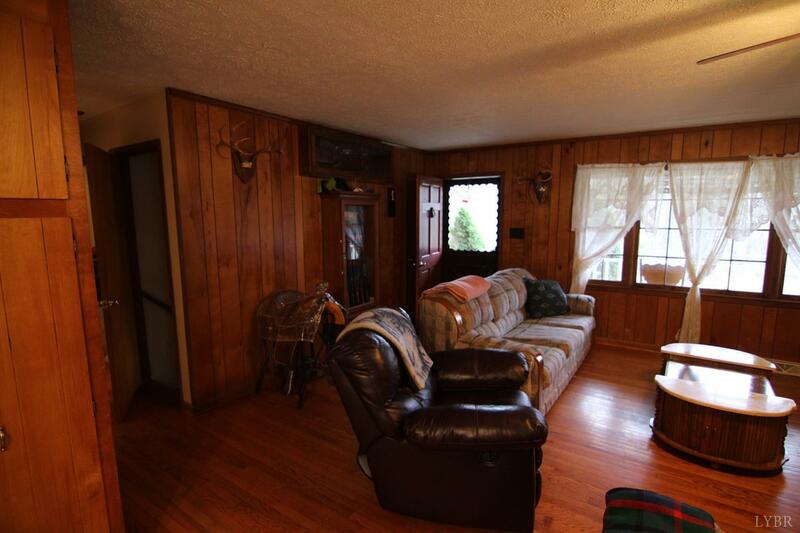 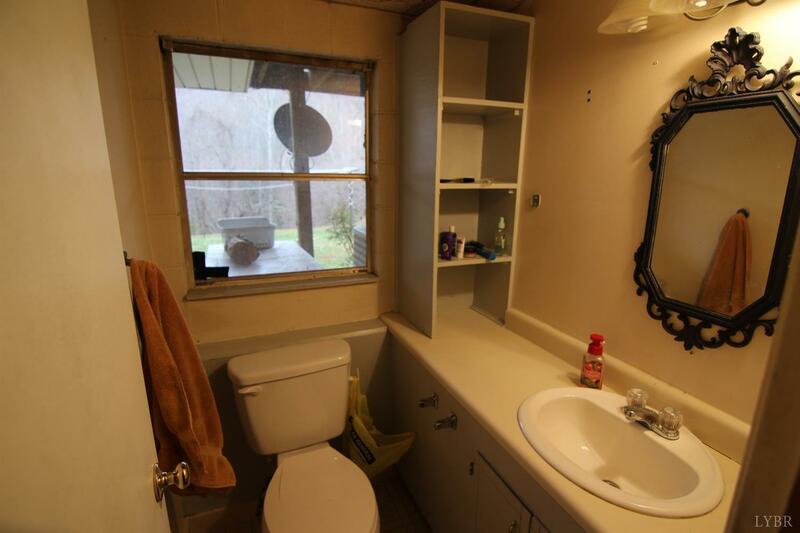 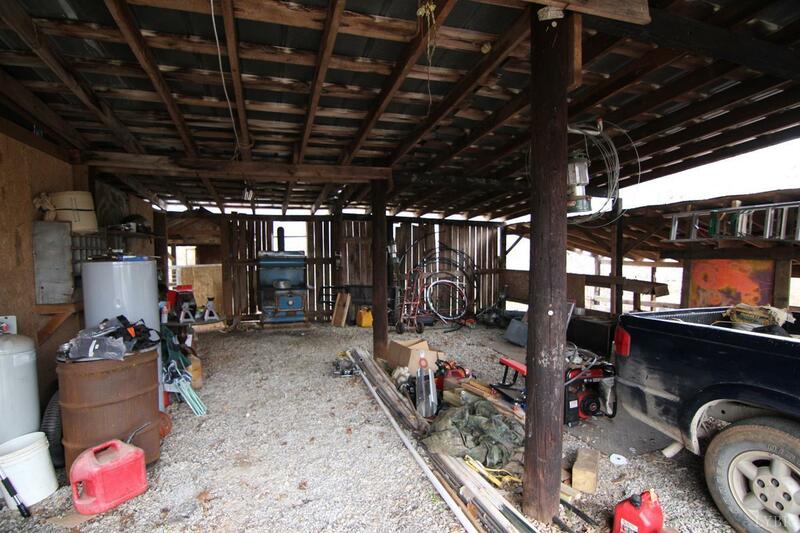 Includes many out buildings along with a very well-kept one-level 2 bedroom ranch-style home.